 Big Hit Entertainment’s upcoming new boy group TXT currently has ARMY all over the world busy trying to dig out new information related to them day and night. What we do know so far is that they will be a five-member group with a concept that is much different from BTS. Two members, SooBin and YeonJun have been revealed in the past few days and now, Big Hit Entertainment has revealed the third member of the group. 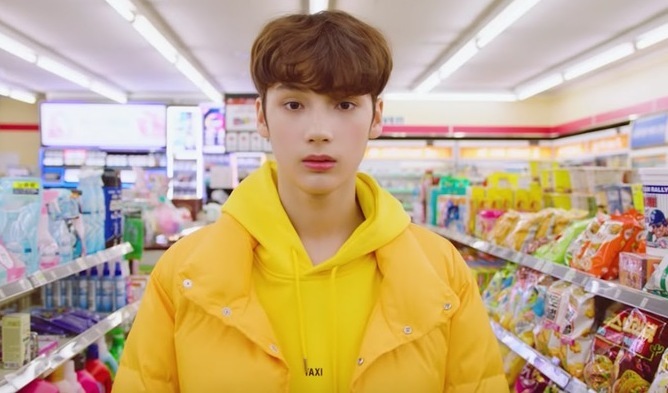 Please welcome the third member of TXT, Hueningkai! Hueningkai’s visuals and beauties hints that he is most likely half Asian and half caucasian, referred to as “honhyul” in South Korea.